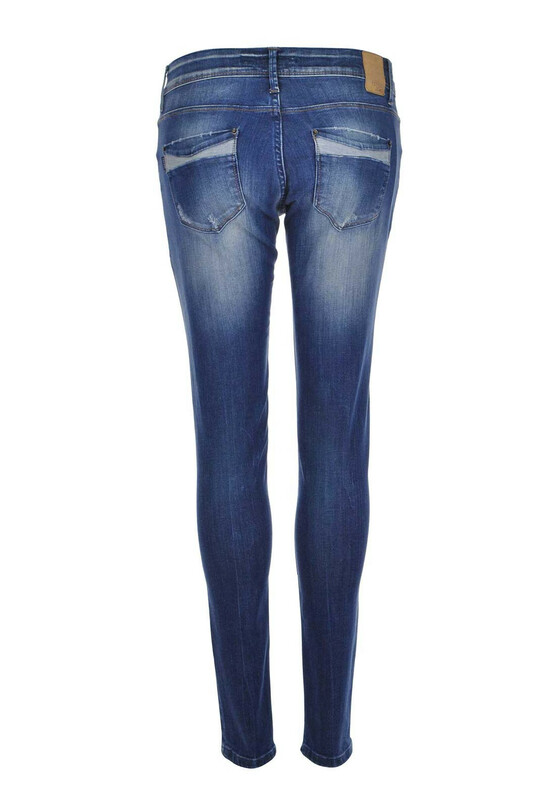 The Kate skinny jeans from Tiffosi are bursting with attitude with their funky fading, whiskers, and subtle ripped effect. 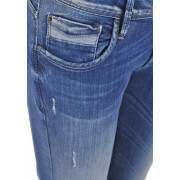 In a comfortable blue stretch denim, they will adapt to your hips and tights enhancing your silhouette. A must have pair for days off with a t-shirt and canvas shoes.